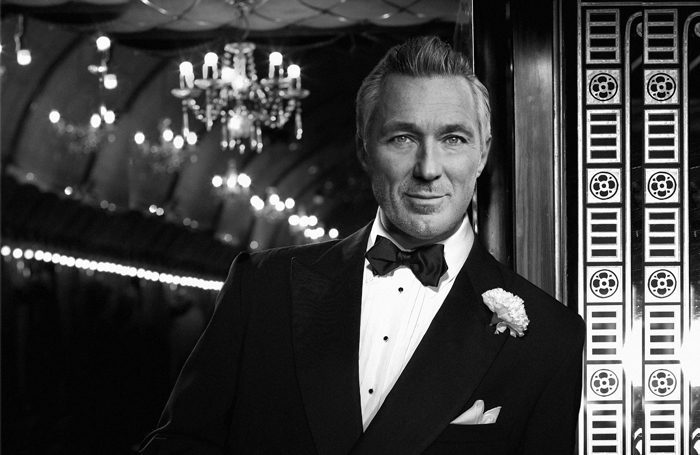 Martin Kemp will take over from Cuba Gooding Jr as Billy Flynn in the West End production of Chicago, it has been announced. Kemp, whose theatre credits include Million Dollar Quartet, will join the cast from July 2. He will play the role until September 1, however the musical is booking until October 6 at the Phoenix Theatre. 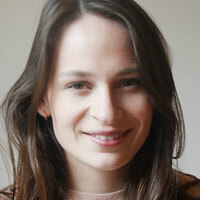 The company is currently led by Sarah Soetaert, Josefina Gabrielle and Ruthie Henshall. Chicago is produced by Barry and Fran Weissler.